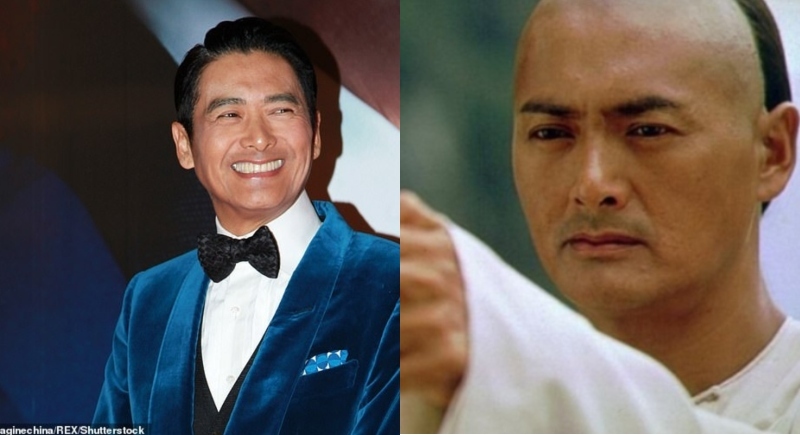 Crouching Tiger, Hidden Dragon star Chow Yun-fat has big plans for his massive fortune. The Chinese actor, 63, told Hong Kong movie site Jayne Stars in an interview last week that he planned on donating his $714 million fortune to charity. Chow previously claimed to the outlet that he only spent about $102 a month on himself. He was accustomed to using the same Nokia phone for over 17 years until he finally got a smartphone two years ago — but only because his Nokia stopped working, according to the outlet. The actor has also been spotted shopping at discount stores. In China, Chow is known for his work in John Woo films like A Better Tomorrow, The Killer and Hard Boiled. American audiences might know him best as Li Mu Bai in Ang Lee’s 2000 film Crouching Tiger, Hidden Dragon. There are a few celebrities with genuinely golden hearts. These people make the world a little brighter place to live in. We recently published an article on Keanu Reeves, who has been secretly donating millions of dollars to children’s hospitals for years. YEARS. Yep, the star of The Matrix and John Wick runs a private charitable foundation that looks to help positive endeavours like cancer research and kids’ hospital wards. And yet he’s hardly told anyone. Y’know, not because it’s something to brag about or anything. “I have a private foundation that’s been running for five or six years, and it helps aid a couple of children’s hospitals and cancer research,” Keanu said in a Ladies Home Journal article from 2009, according to Snopes.